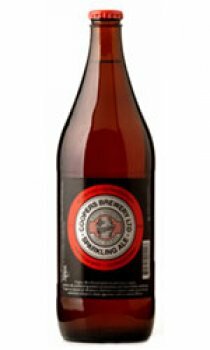 The ale by which all others should be measured with its famous cloudy sediment and a full-bodied ale flavour with a distinctive balance of malt, hops and fruity characters, Cooper sparkling ale is a world-class brew. Little has changed since Thomas Cooper produced his first batch of Coopers Sparkling Ale in 1862. It's still brewed naturally using the centuries-old top fermentation method and it still tastes great!